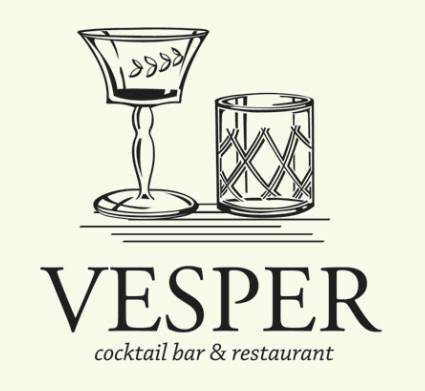 The annual Negroni Week is back, and Vesper is proud to be part of this global campaign again! 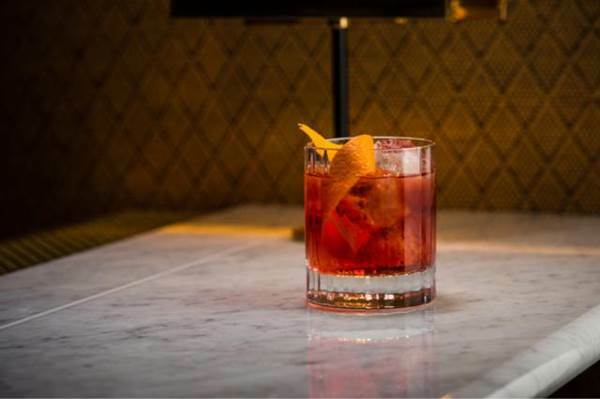 For every glass of Negroni cocktails sold during the week, we will donate 30 THB each to the Red Cross Society. Now, that's drinking for a great cause!